See our Christmas Card! 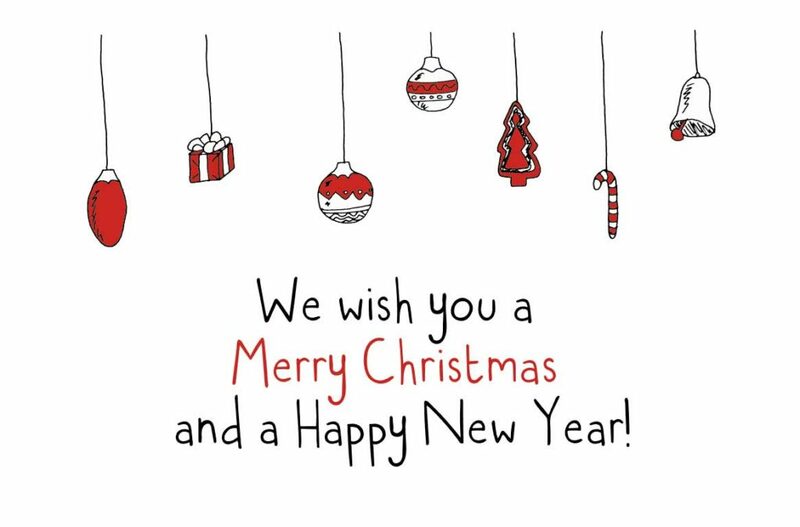 DON’T FORGET: HOLIDAY CLOSING DATES: We will be closed from 12 pm Friday the 21st of December 2018, reopening on Monday the 7th of January 2019. 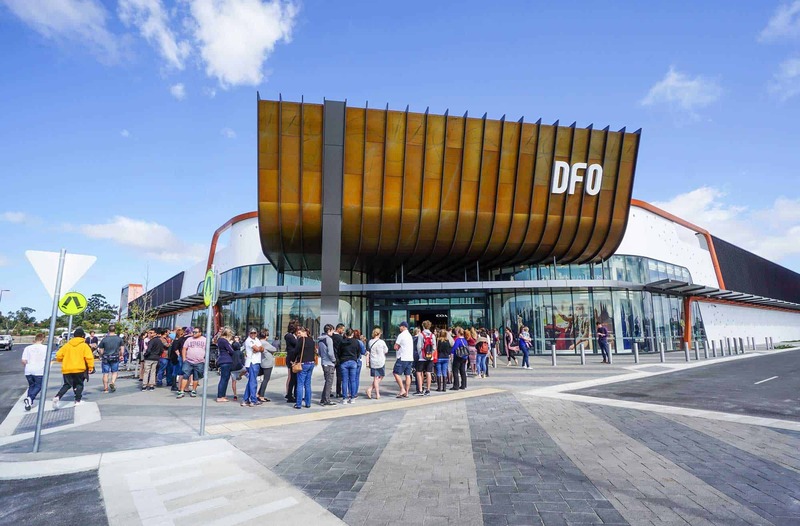 The Perth DFO, which was delivered on time and on budget, opened yesterday 3rd of October and includes 113 retailers with up to 70% off all year round and a range of fashion, accessories, leisurewear and home-wares brands. Plus, a 400+ seat dining precinct to relax and recharge. 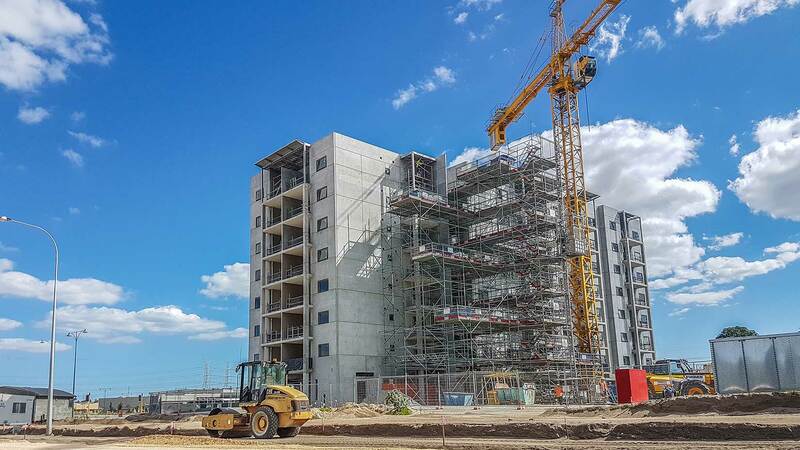 Stage 1 of the Mojo Urban Living medium density housing subdivision has commenced in Cockburn Central North in Perth. Last Friday our team visited the DFO for a site walk. We are proud to announce the opening of the next stage at Butler Central Shopping Centre. 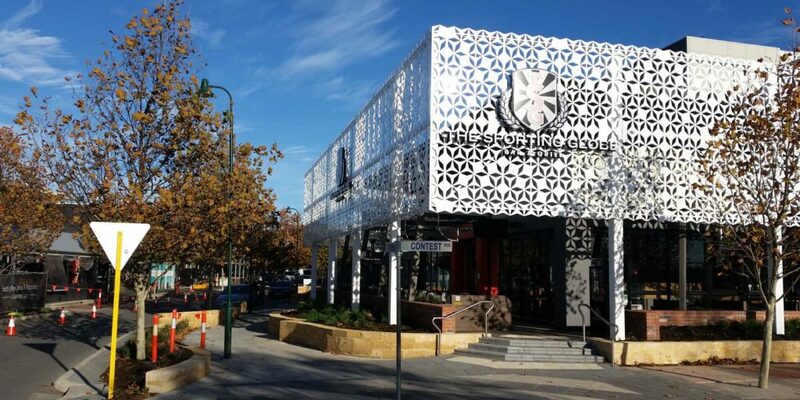 Joining the already trading Woolworths, Dan Murphy and BWS stores, 13 specialty tenancies and a vibrant eating precinct overlooking the main street and children’s playground is now open. 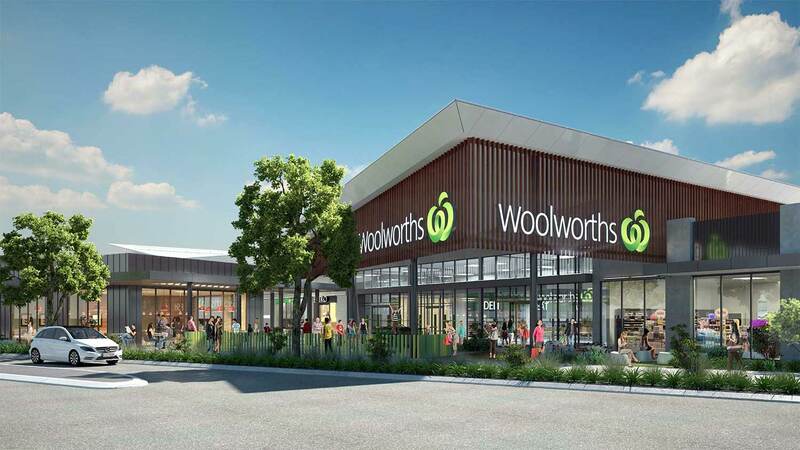 Woolworths and BWS are now open at Butler Central! 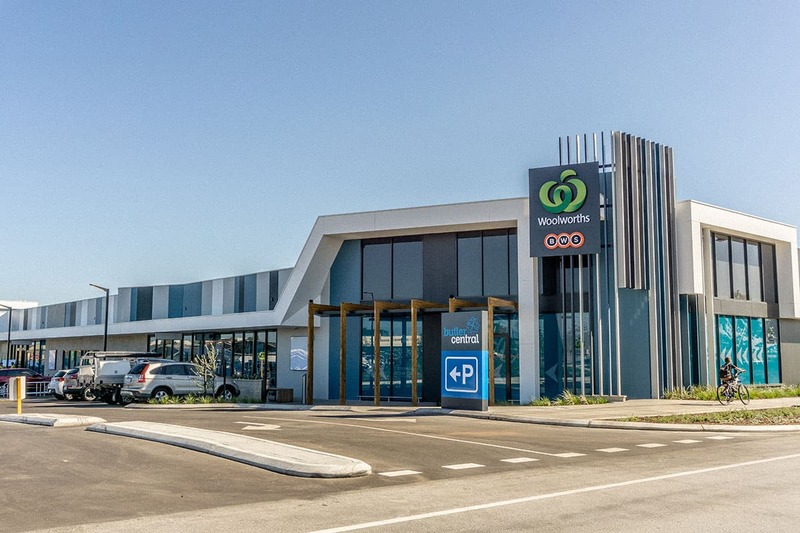 Following the successful opening of Banksia Grove Shopping Centre, Proven Project Management is proud to announce that Woolworths and BWS are now open at the Butler Central Shopping Centre joining the already open and trading Dan Murphy’s. 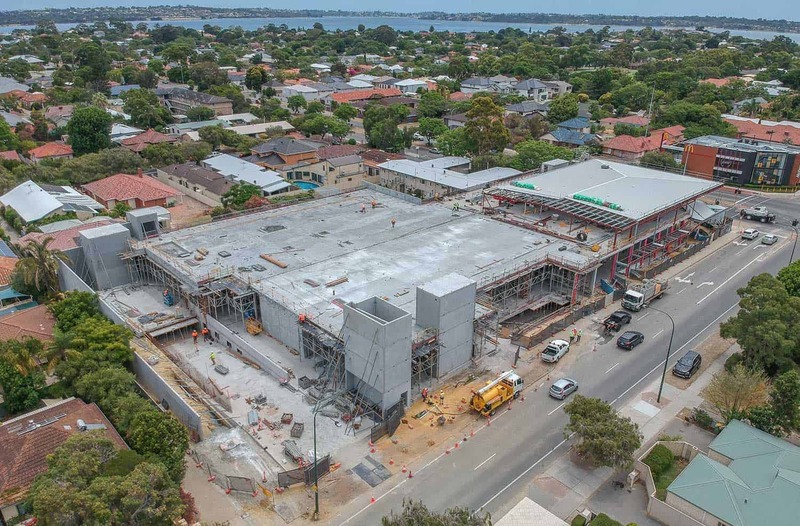 Woolworths and BWS have opened on schedule and ready for the busy Christmas trade in Perth’s northern suburbs. 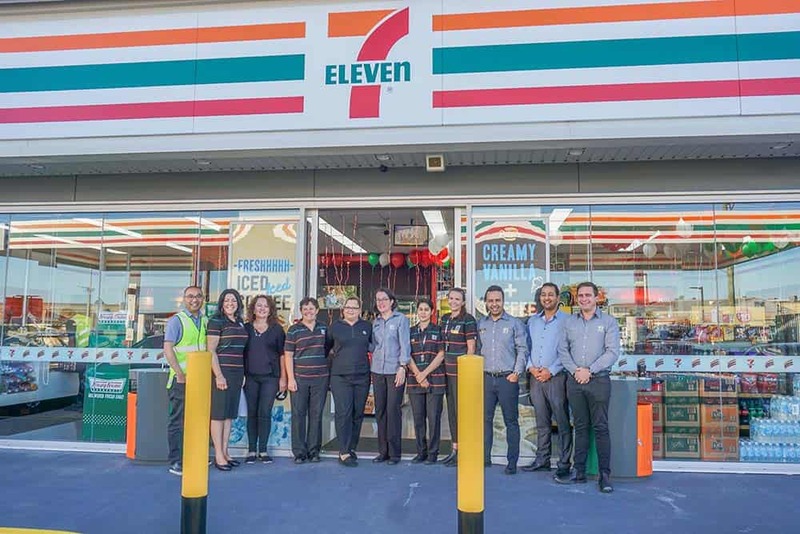 Congratulations to 7-Eleven Stores Pty Ltd and Kenik on the opening of the new service station in Bassendean at 6am this morning! Proven Project Management are proud to have been involved with this project which was completed 1 week ahead of schedule and on budget. 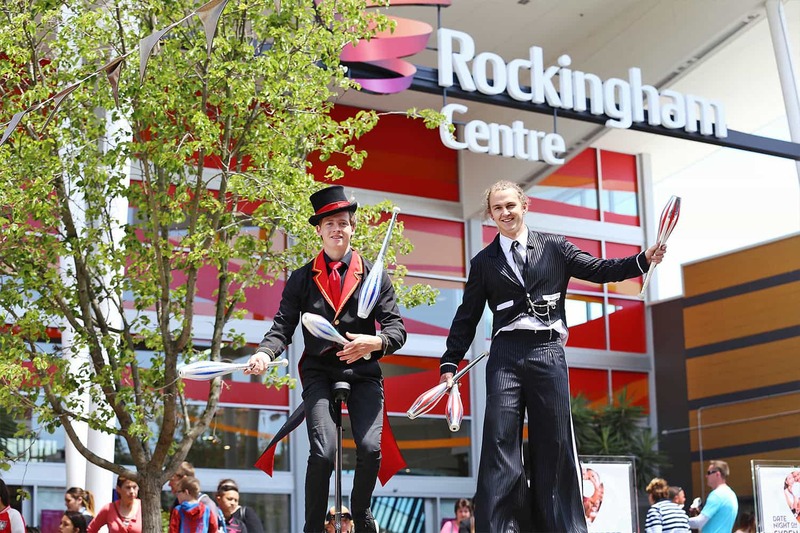 Banksia Grove Shopping Centre is Now Open! 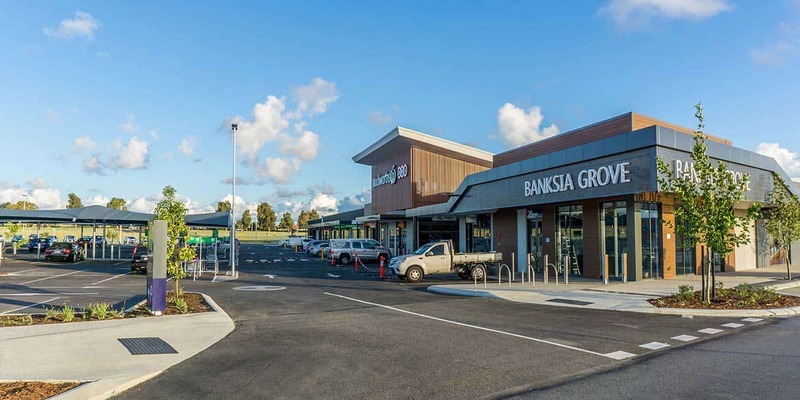 Proven Project Management is very pleased to announce that Banksia Grove successfully opened on 15 November 2017 on program and ready for the Christmas trade period! 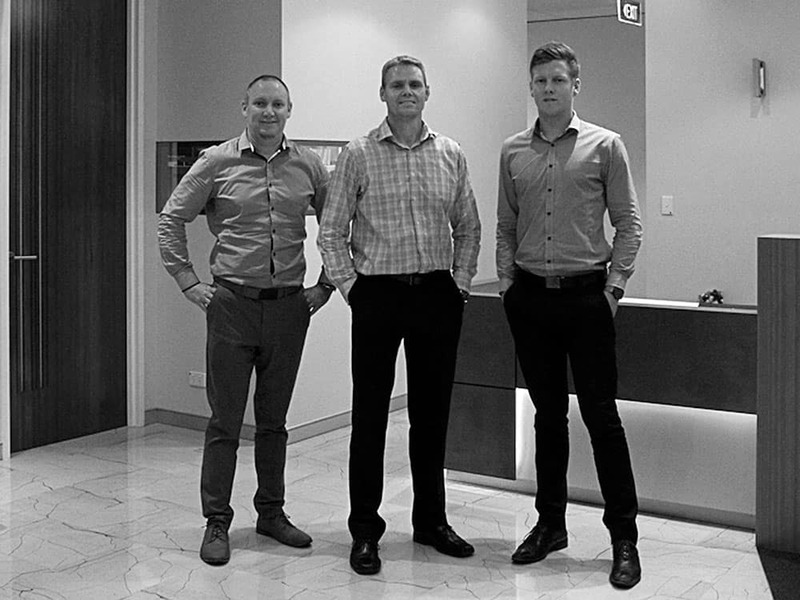 We would like to thank Fabcot Pty Ltd for the opportunity to apply our retail project management experience to such an exciting project. 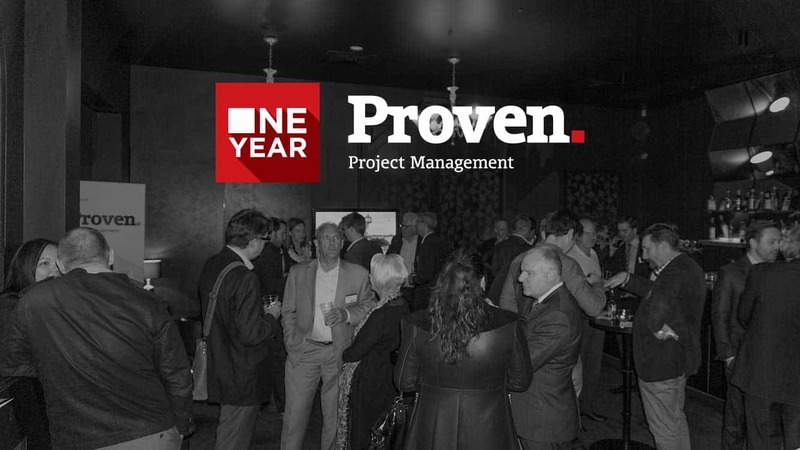 Proven Project Management kicked some major goals in the month of May. 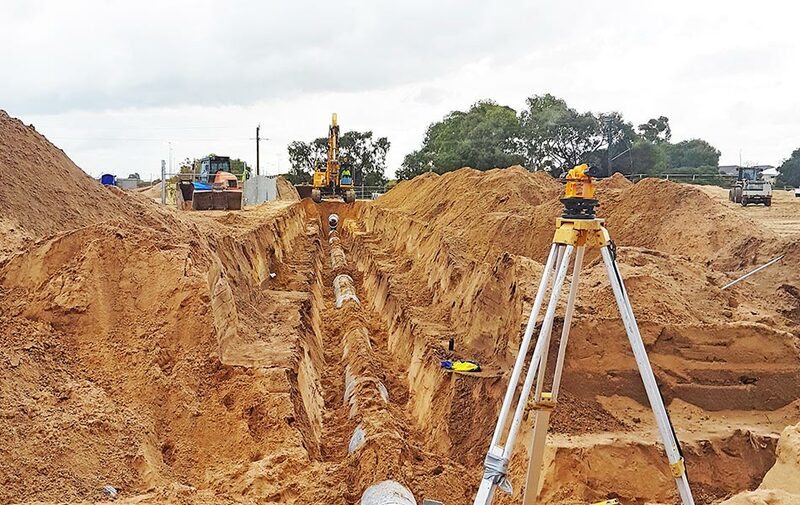 Our Project Managers achieved the close out of three significant land subdivision projects in the Perth region. This is our Christmas Card, if you zoom closer, you can see more details. 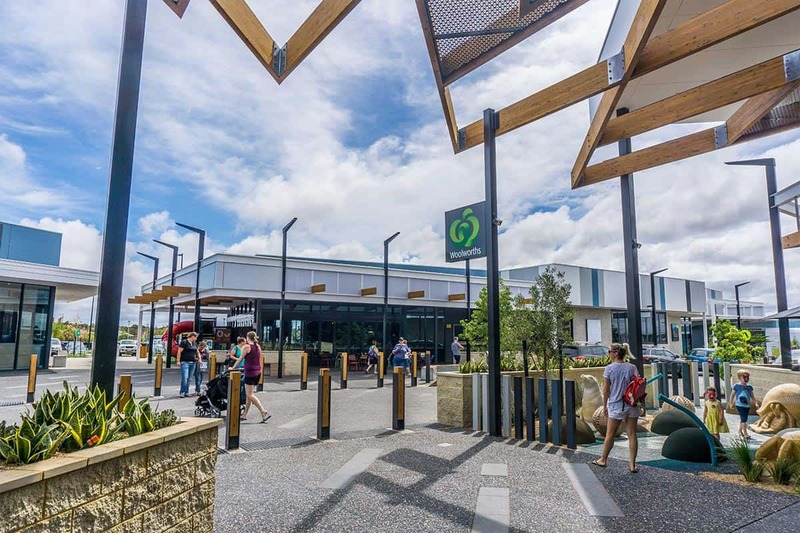 Proven Project Management is pleased to have provided project management services for the delivery of an exciting expansion to one of Vicinity Centres marquee retail precincts, Rockingham Centre, Western Australia. 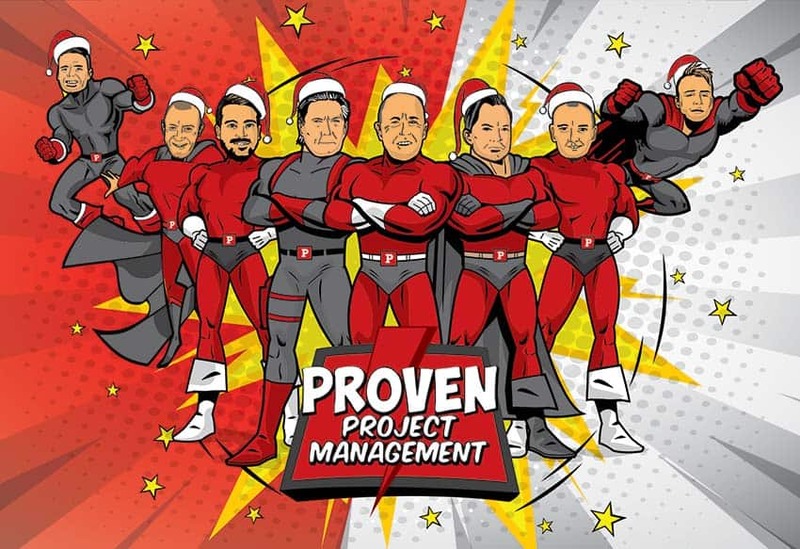 Proven Project Management had both a Project Management and Superintendent role during the construction works and played an important role in managing and resolving many of the design issues both during the design phase and construction. Proven also undertook tenancy coordination to assist with the timely completion and delivery of the tenants fit outs. Year One – it’s Proven! 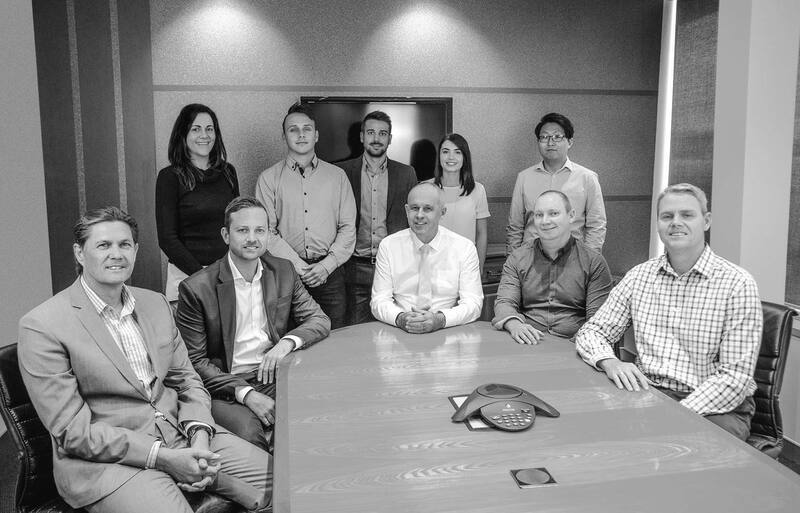 August 2016 marked the first anniversary of a very successful first year since the rebranding of our delivery division to Proven Project Management. 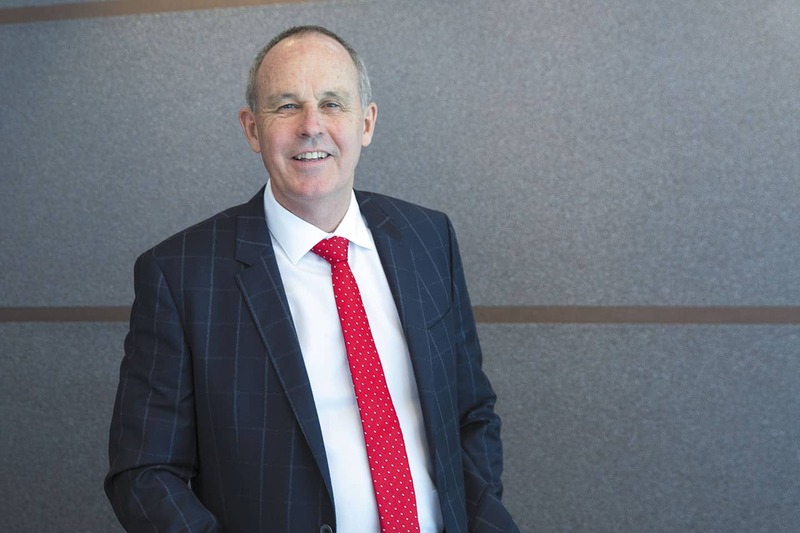 Business news is talking about Proven this week. Click on the link below and read the full article. 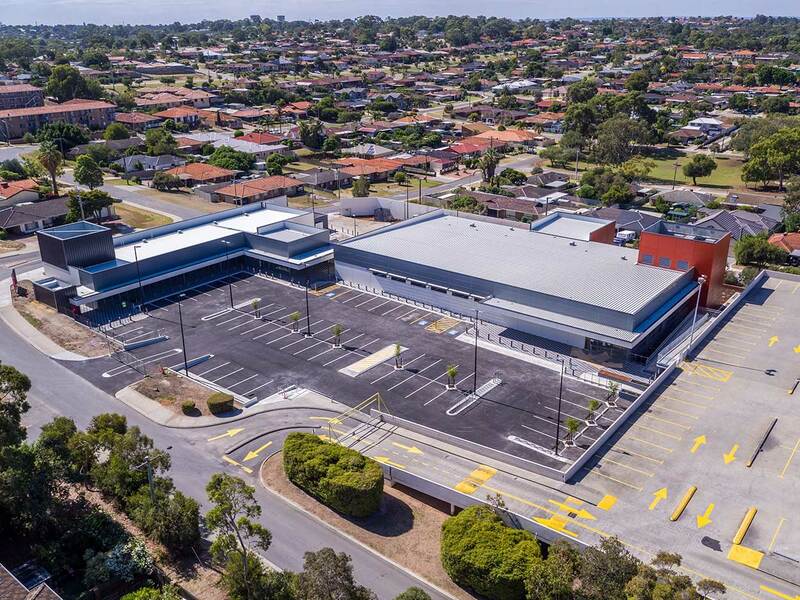 Brookfield Multiplex has recently been appointed as the ECI Contractor for the Karrinyup Project by AMP Capital. 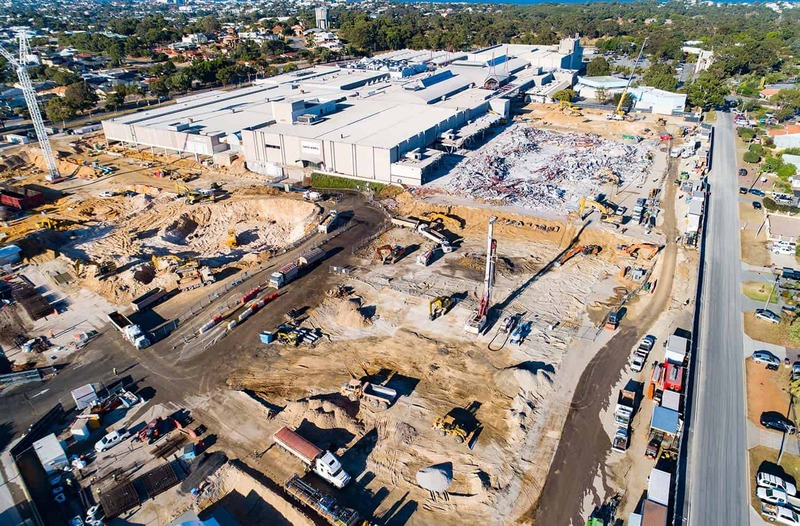 The Karrinyup project represents a $600M redevelopment of the existing shopping centre and will ensure the centre is the premier centre in the region. 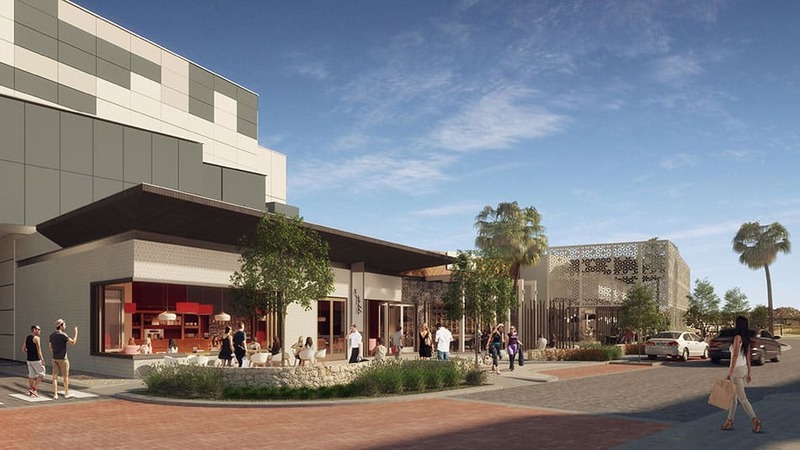 The redevelopment is expected to cater for added retail specialty shops, high quality fashion retailers, food and entertainment and 150 residential apartments. 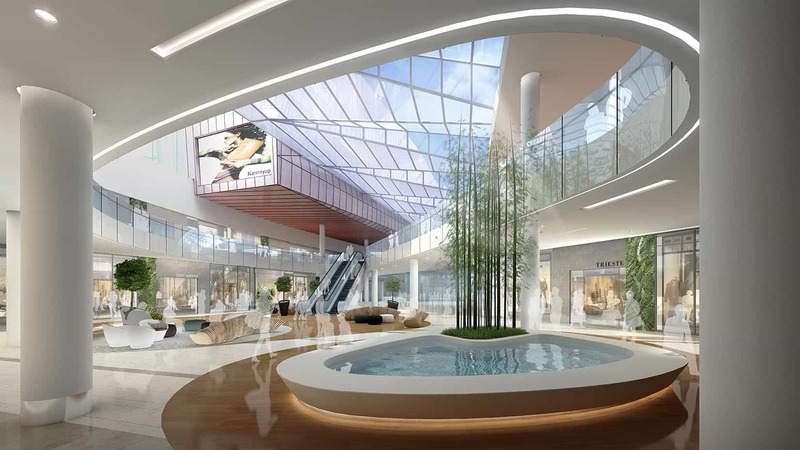 The project is expected to create 2500 jobs in construction and another 2500 retail sales, support and management roles, expanding the centre from 59,715sqm to 113,000sqm. 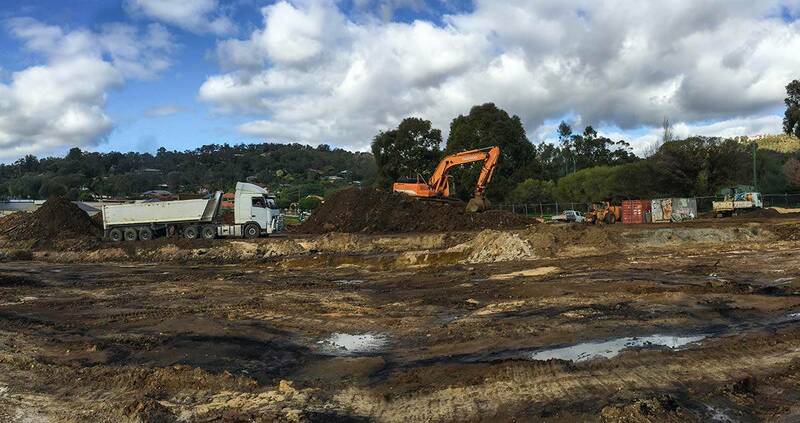 Construction has commenced on a boutique residential subdivision in the foothills of Perth. 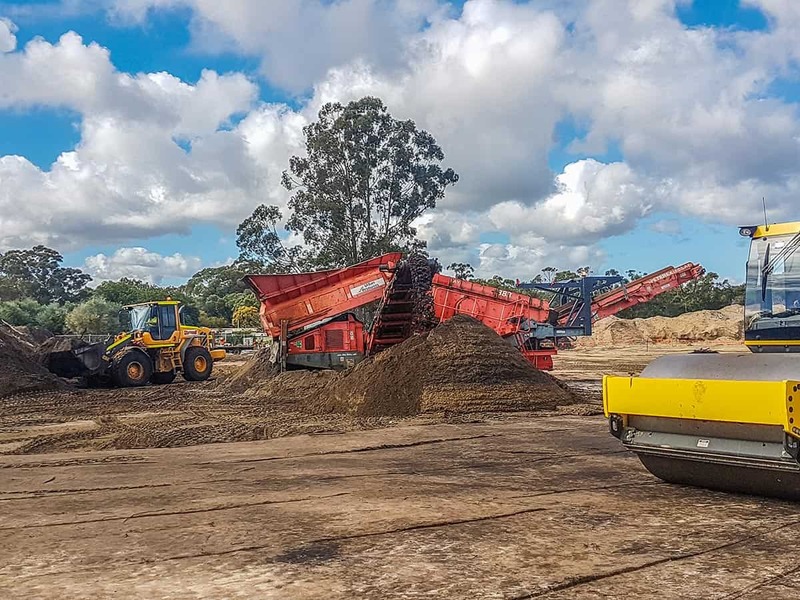 The former Colli Hardware Store on Brookton Highway in Kelmscott is now set to include 47 residential homes and architecturally designed parkland in this unique redevelopment. 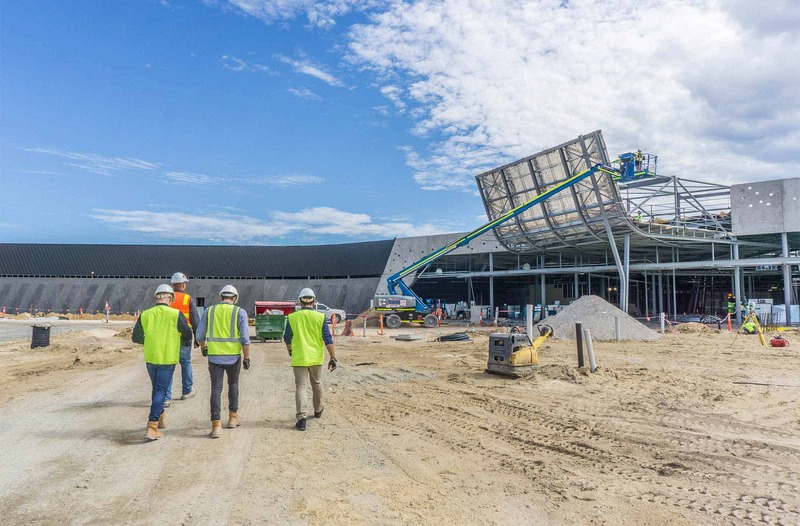 Proven Project Management has, as of June 2016, managed $1.2Billion worth of construction value projects. This is a significant milestone for us and one we’re very proud of. 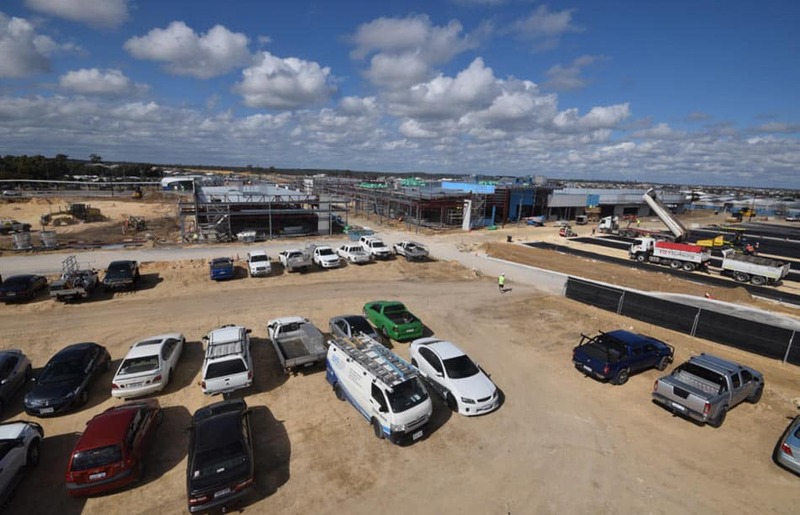 The recently completed expansion of the Rockingham Centre Main Street Precinct at Syren Street Rockingham has tipped us over into the round number of $1.2Billion.